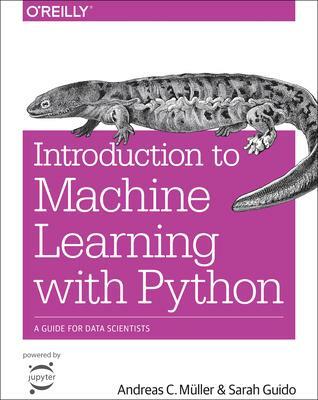 You ll learn the steps necessary to create a successful machine-learning application with Python and the scikit-learn library. Authors Andreas Muller and Sarah Guido focus on the practical aspects of using machine learning algorithms, rather than the math behind them. Familiarity with the NumPy and matplotlib libraries will help you get even more from this book.